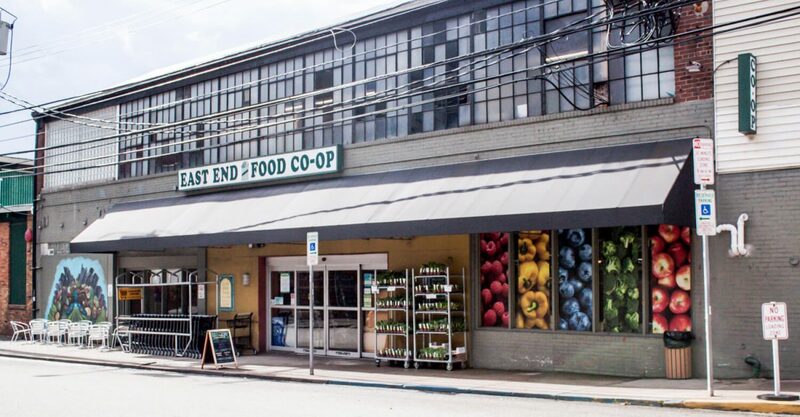 East End Food Co-op is a full service natural and organic food market located in Pittsburgh, PA. For nearly 40 years, we’ve been a trusted source for high-quality, nourishing food. 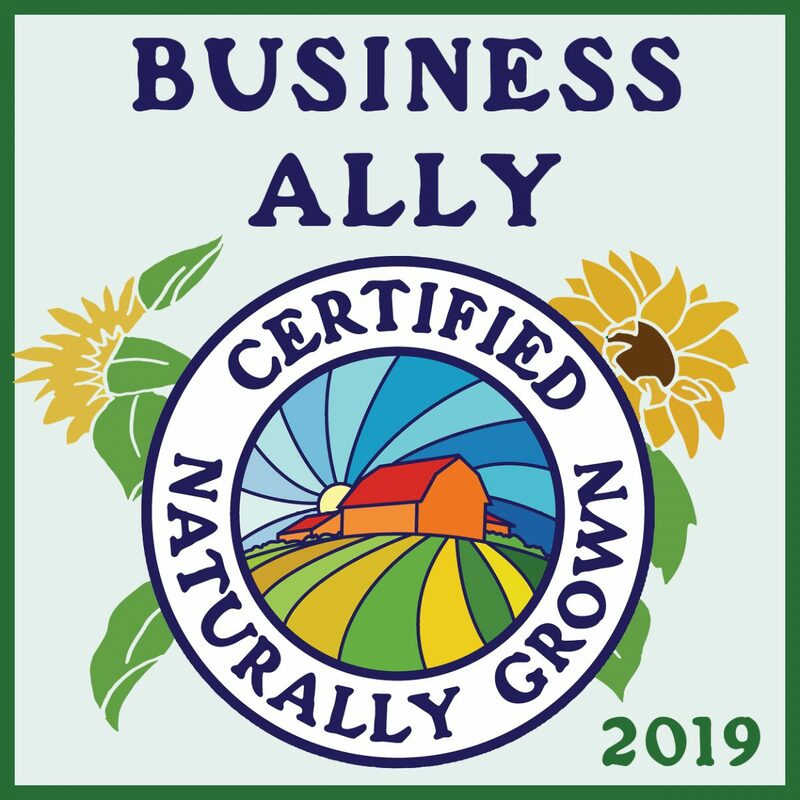 As a local business, we support sustainable food, environmental responsibility, and our community. Our Co-op market is open to the public and membership is not required to make purchases. 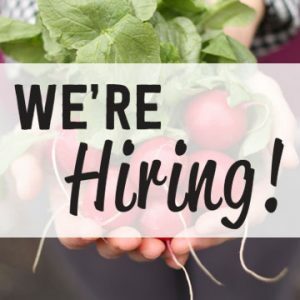 At the East End Food Co-op, you’ll find affordable organic grocery staples, unique locally-produced artisan products, an expansive bulk foods department, and a community vibe and exceptional customer service that simply can’t be found in big box stores. We offer the freshest produce, meat, and cheeses from small operation family farms, all located within 250 miles our of store. Our Co-op Café makes healthy eating easy with an organic juice, smoothie, and coffee bar; vegetarian hot bar, abundant salad bar, and fully stocked grab-and-go deli. Our product mix is carefully curated to ensure the items on our shelves are produced using humane and ecologically sound methods that don’t exploit people, animals, or our environment. When you shop at the Co-op, you support a sustainable regional food infrastructure, fair labor standards, and living wages. Investing in a membership strengthens an alternative business model that believes in putting people and planet before profit. A creative vision to transform the future.